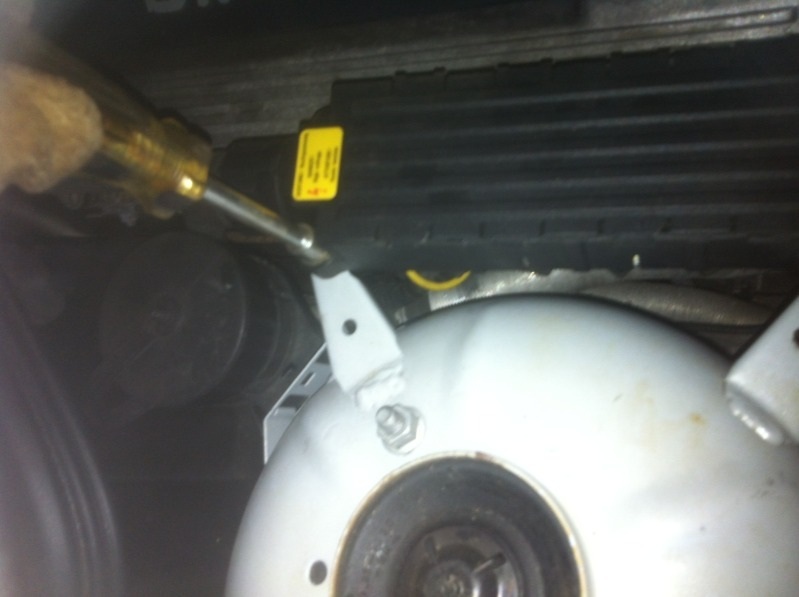 Remove the 2 nuts holding on the coil pack using an 8mm nut driver. Move the Coil Pack out of the way. 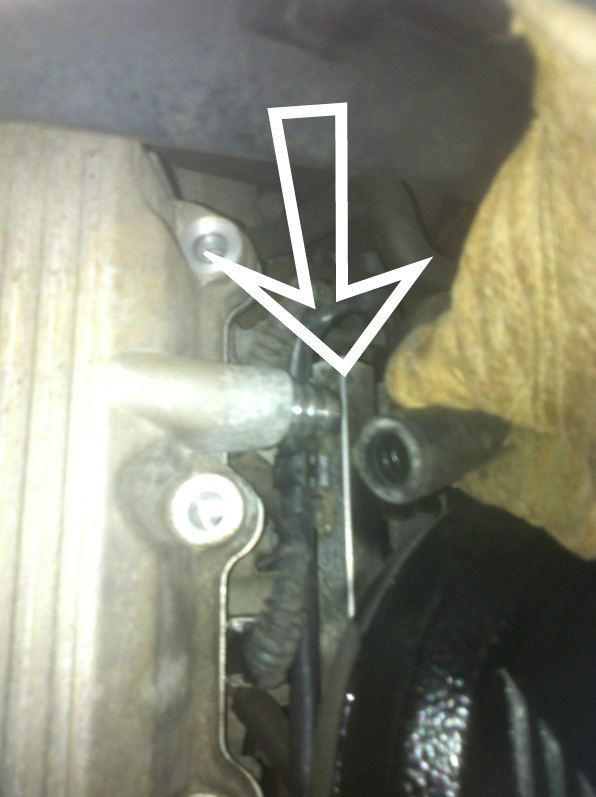 Bend up the 2 wiring mounts so you can access the rear bolts easier. 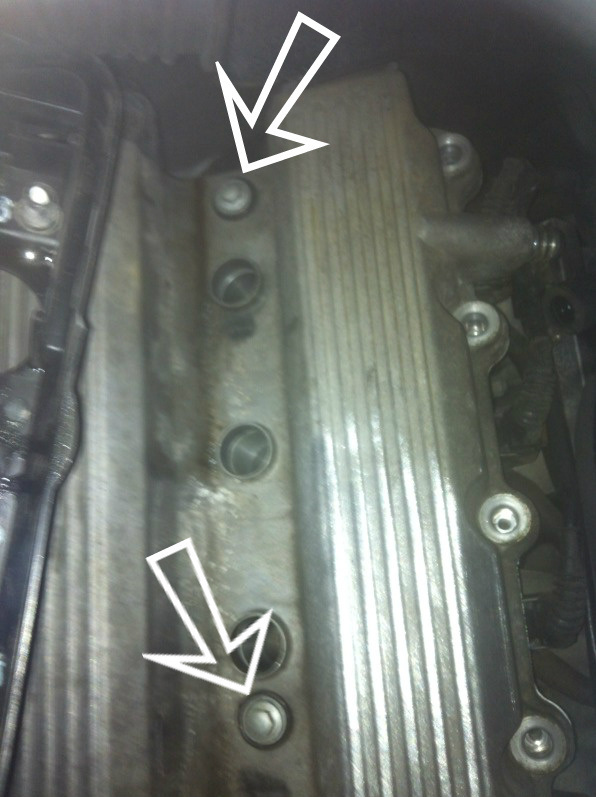 Remove the 13 bolts around the valve cover using a 10mm socket. 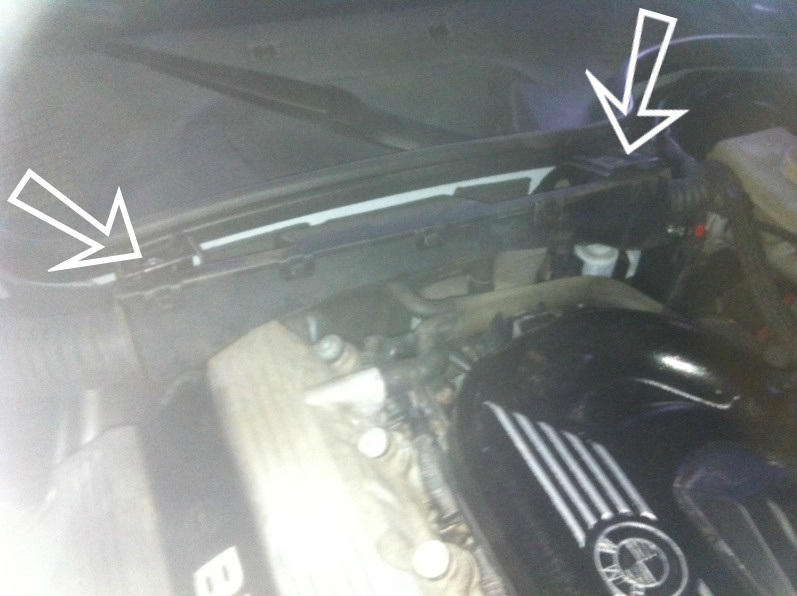 Remove the PCV Hose, Spark plug cover, Spark plug wires and plastic tray to expose the last 2 bolts. 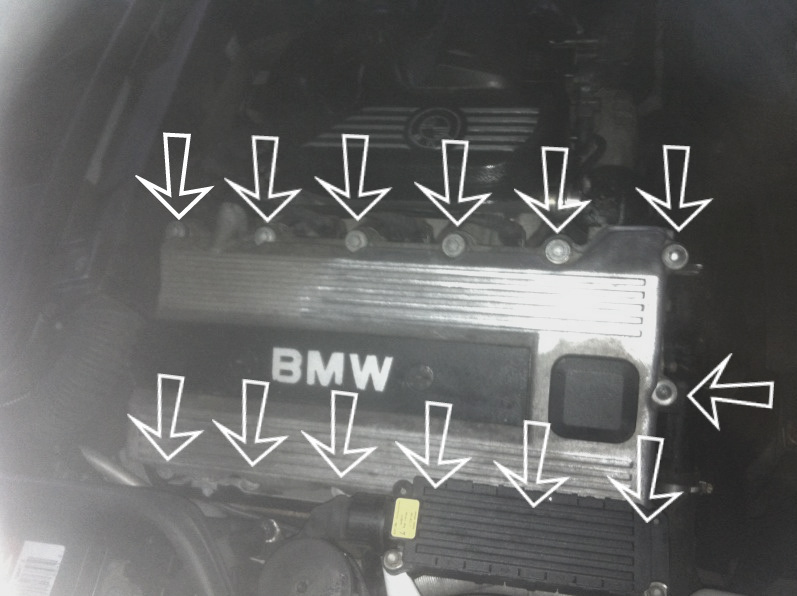 Remove the last 2 bolts. 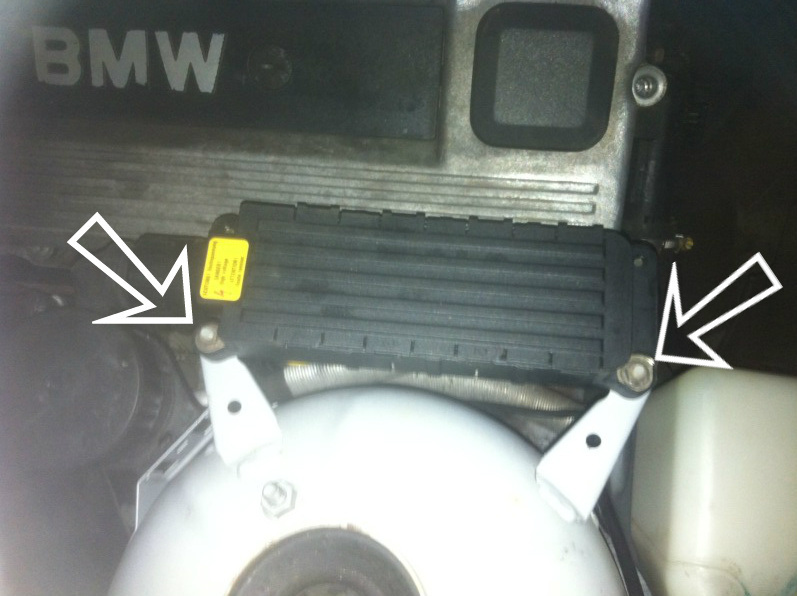 [Note: these are shorter than the others] Replace all of the grommets on the bolts. Thoroughly clean the inside of the cover with carb cleaner. 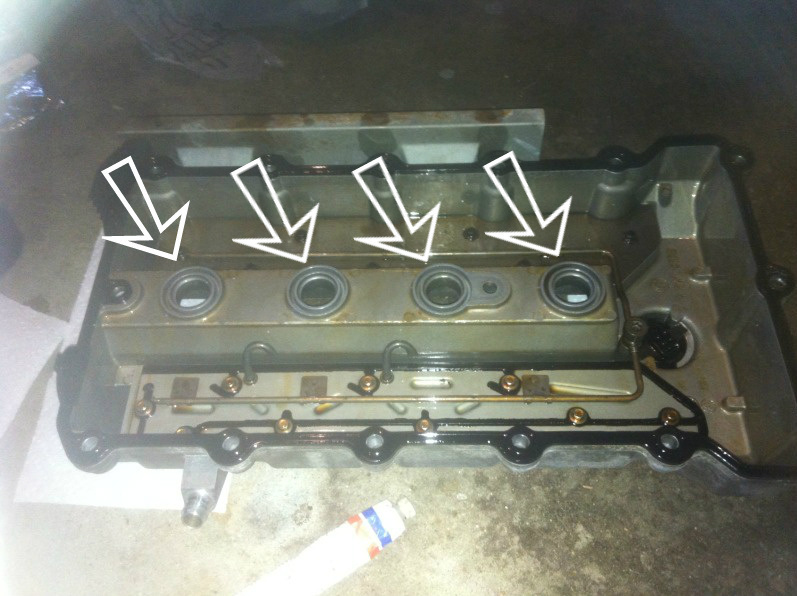 Replace the valve cover adding a quarter sized amount of rtv to the corners of the gasket. Replace the tube seals adding a little rtv to both sides. Hand tighten the Valve Cover in a criss-cross pattern, Let the engine warm up then tighten the bolts a half turn, then repeat tightening a quarter turn.